Tokyo Electric Power Co. and other utilities are taking a huge gamble by providing hundreds of billions of yen (billions of dollars) to restart an aging nuclear power plant in need of safety upgrades. Japan Atomic Power Co. intends to resume operations of the one reactor at the Tokai No. 2 nuclear plant in Ibaraki Prefecture in January 2023, but 300 billion yen–nearly double the initial estimate–is reportedly needed to ensure its safety. TEPCO, which will be provided with electricity from the Tokai plant, will offer 190 billion yen, or two-thirds of the total cost. Tohoku Electric Power Co., Chubu Electric Power Co., Kansai Electric Power Co. and Hokuriku Electric Power Co. will also offer financial support. But it remains unclear whether municipalities around the plant will approve the plan to restart the reactor. 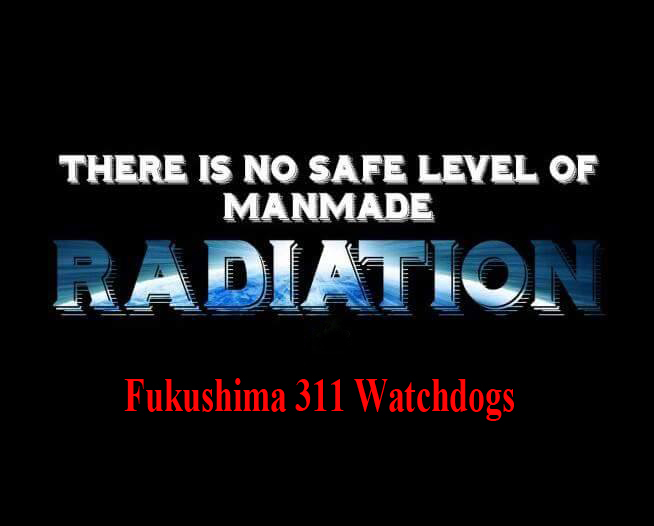 If Japan Atomic Power fails to win consent from the local governments and is forced to scrap the Tokai No. 2 plant, TEPCO and other power distributors could suffer big financial losses. TEPCO was effectively turned into a state property after the crisis unfolded at the Fukushima No. 1 nuclear power plant in March 2011. With taxpayers’ money injected into it, TEPCO’s plan to offer assistance to another operator’s nuclear facility that has no clear prospects of restarting will inevitably provoke controversy.